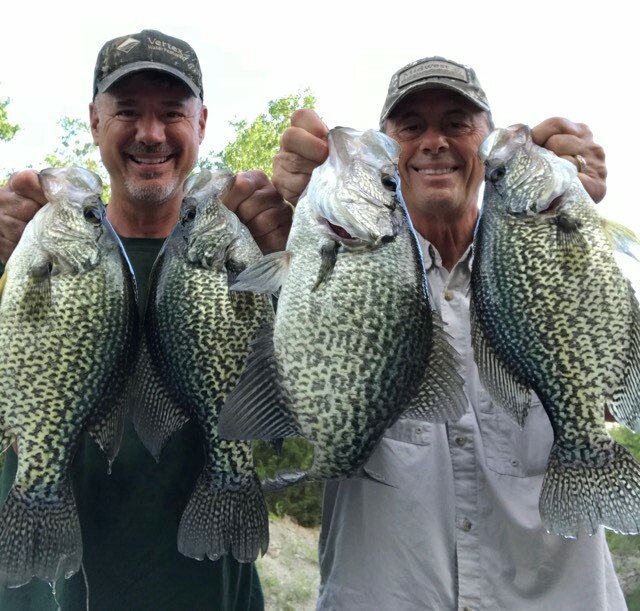 Grayson and his dad Buddy fished in Big Saux lake one cool Memorial Day morning in 2018. 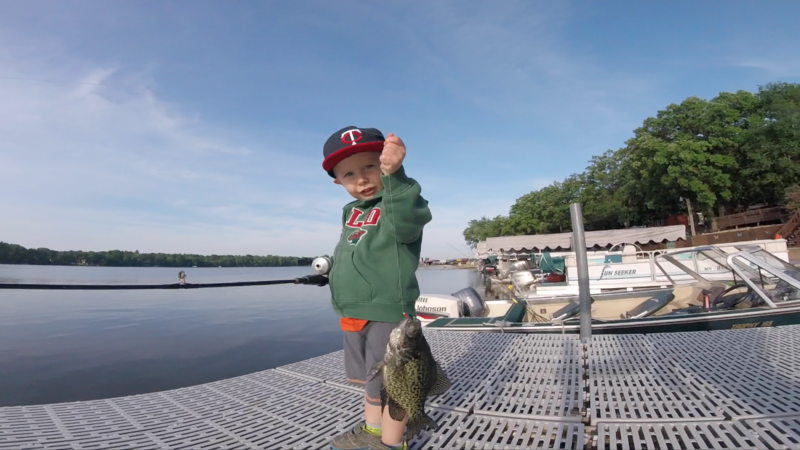 They caught Grayson’s first crappie, and a few others that morning. Jim Mollison has been fishing for nearly 80 years. 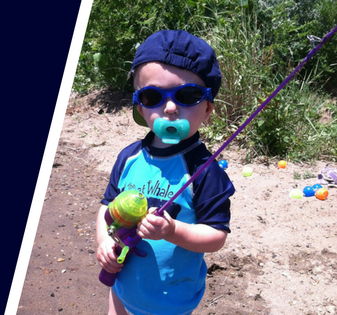 He's learned a thing or two during that time, and has some great memories on the water. We sat down with Jim to share some of those memories and learn about what makes him so passionate about the sport we all love. 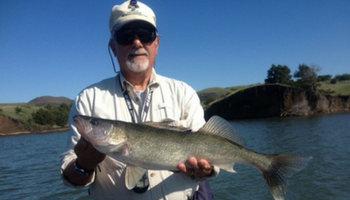 Larry Myhre grew up fishing in the river. 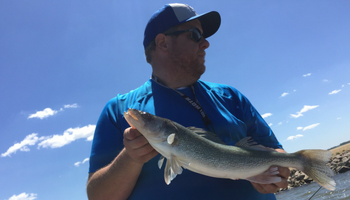 He talks about how he got started and some favorite fishing memories. 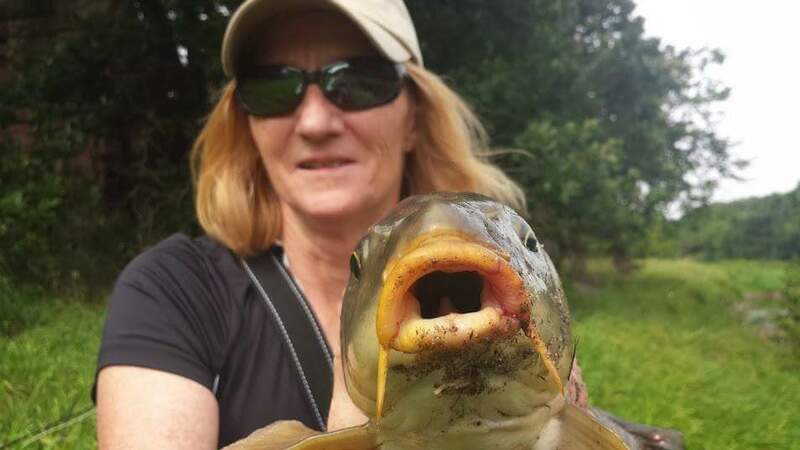 I bet you don't know how panfish and bass acquire worms in their meat. I didn't until talking with Bruce Condello. He lays out the trifecta needed for parasites to flourish. 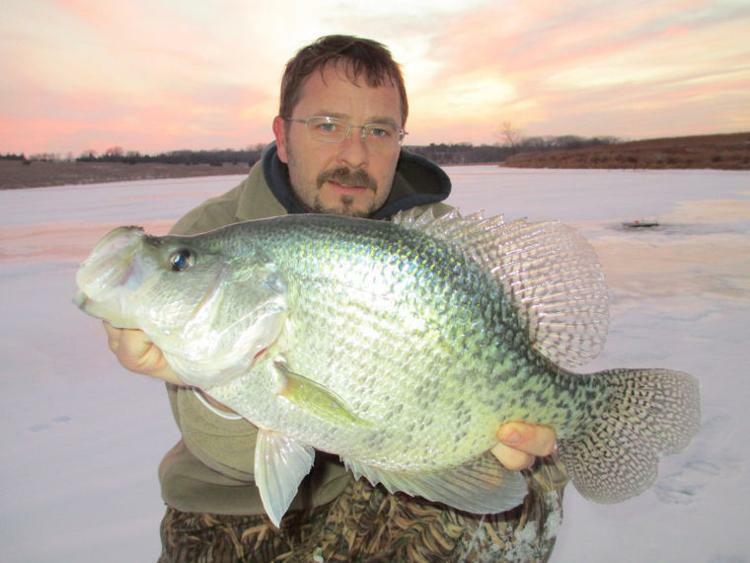 Bob Landberg shares a story about fishing for crappies in Lake Fork. 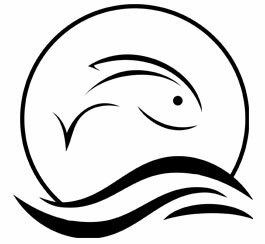 A premier black bass fishery.